TruLink Mobile was conceived and designed by veteran industry professionals to bring a modern solution to today's challenges. TruLink Mobile gives the technician full visibility and live updates on tickets, emergencies and priority calls. 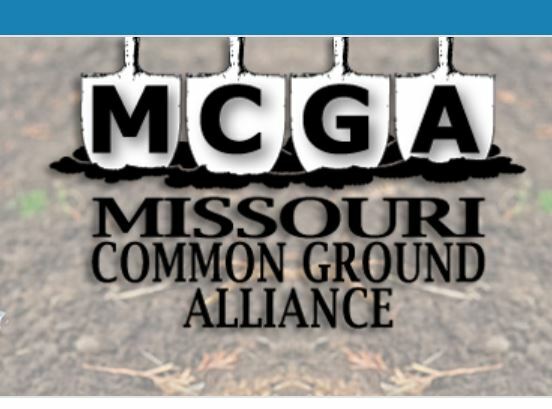 Map Pinpoints are color coded quick and easy identification. The shapes of the pinpoints work the same way for the colorblind. Quick and easy Google Driving Directions with a tap on the screen. Constant information on due date and distance to each ticket. Sort and filter to achieve a custome look. Completing a ticket is a snap! Dashboard allows quick easy access to field techs and powerful tool for workload management. 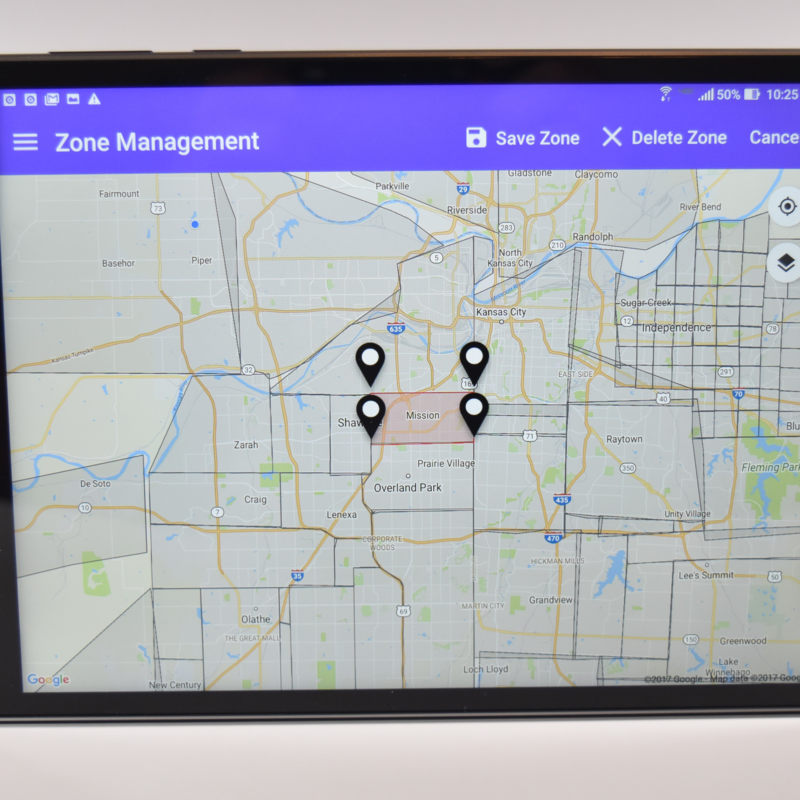 Zone creation, allocation and destribution are done right on the screen. Allows a manager to quickly add, assign levels of permission any time anywhere you are. 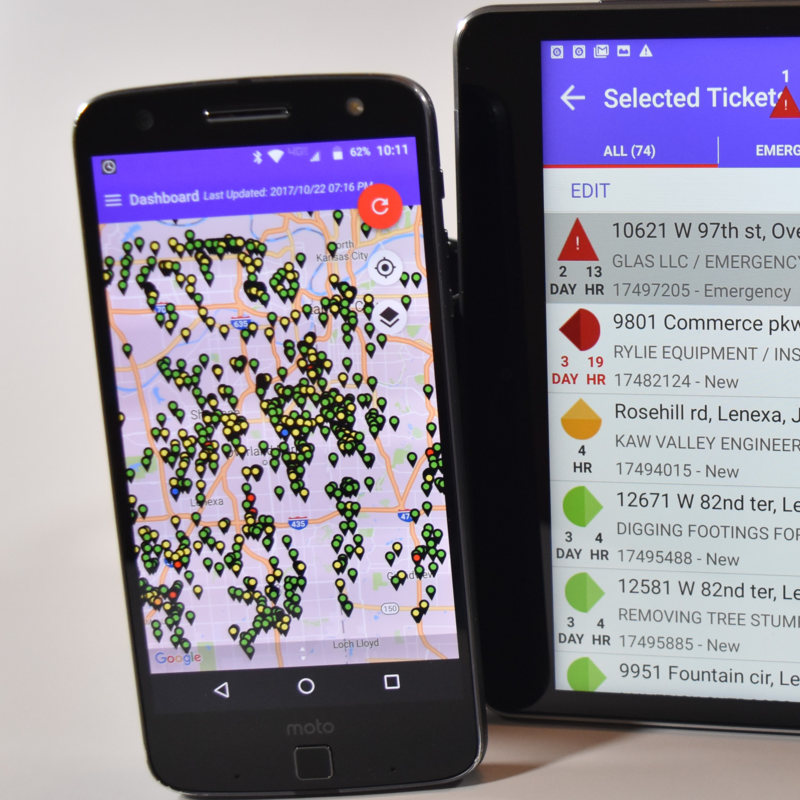 Creating a ticket for field service work or a privet locates is quick and ease using our customizable ticket creation form. TruLink offers Stock Billing and Productivity Reports. Coming soon is the ability to create Custom reports and Dashboards. TruLink have view only access so your customers can see their notes and photos. Creating a Damage Investigation Ticket or Meet Sheet is quick and ease using our customizable ticket creation forms. 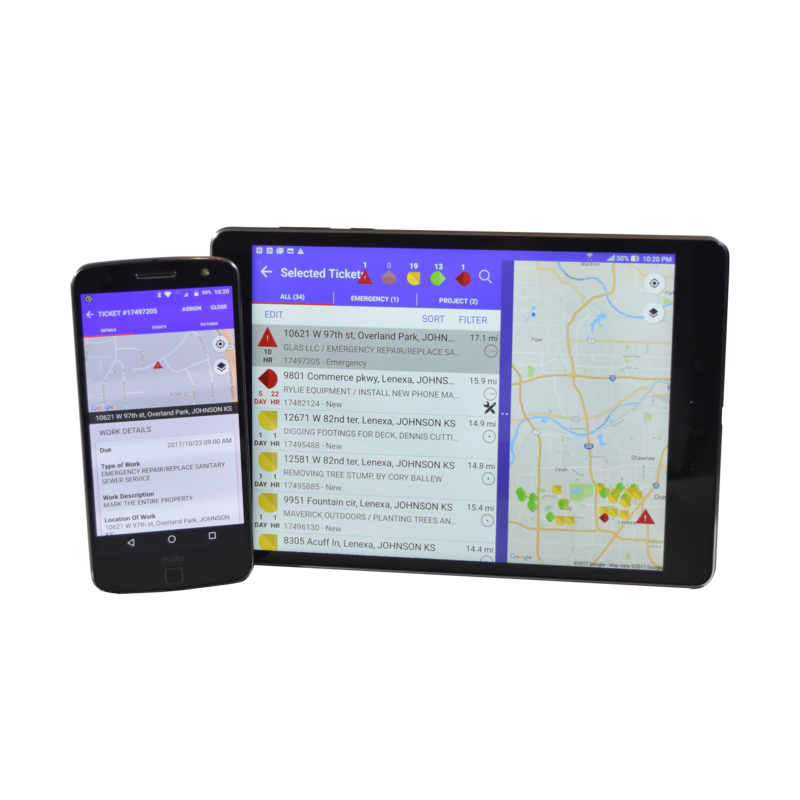 TruLink Mobile approaches the solution by balancing the needs and requirements of the field teams while at the same time giving easy access to reports, zones management and dispatch. 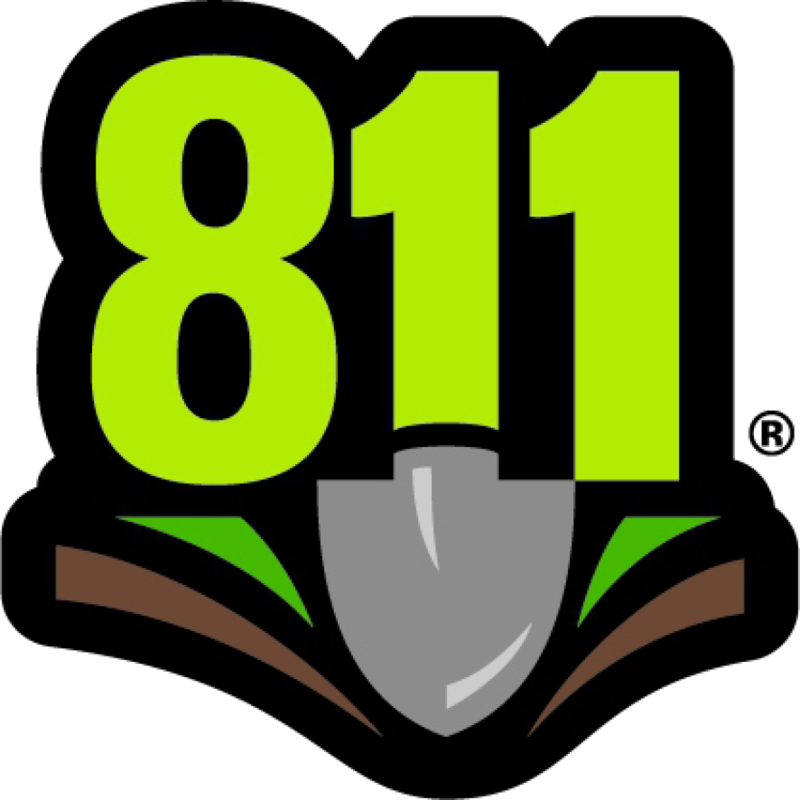 Desire to make private locates and 811 tickets easy to manage. TruLink Mobile can turn those three things into success. Let us make the whole process fast and easy. The way it should be. Had a great time at the 2017 Midwest Damage Prevention Training Conference (MWDPTC). 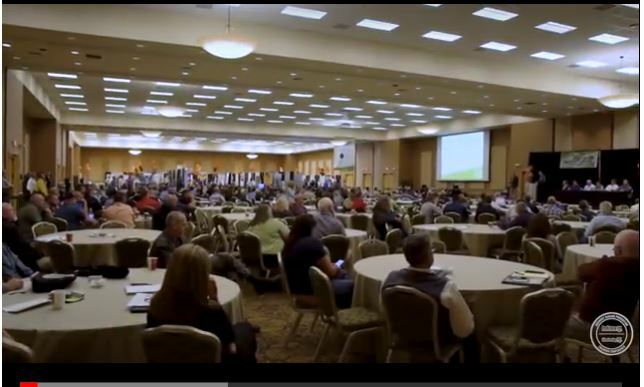 The event was hosted by Indiana 811 and Kentucky 811, and welcomed more than 450 people to its fifth annual conference. Make TruLink be your Link to Success! 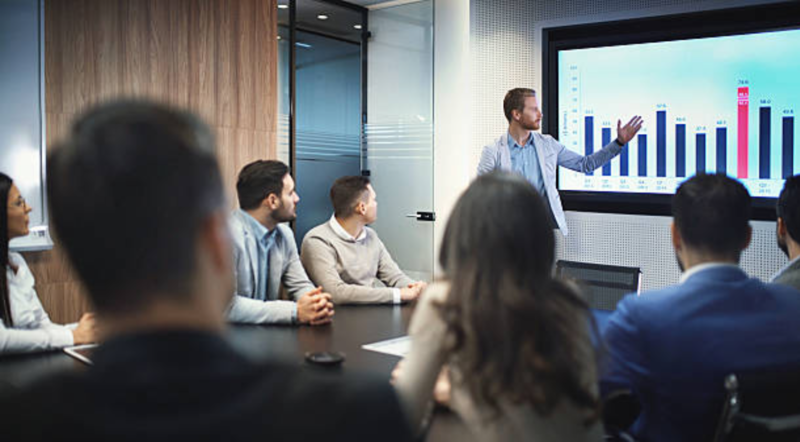 Our innovative team and design partners allow you to make your custom app, ask how you can make TruLink your business solution and be a part of our design team. TruLink Mobile Dispatch is the best choice for all your ticket management needs.